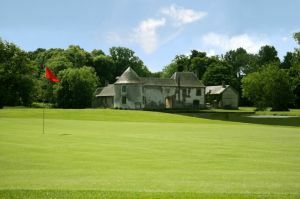 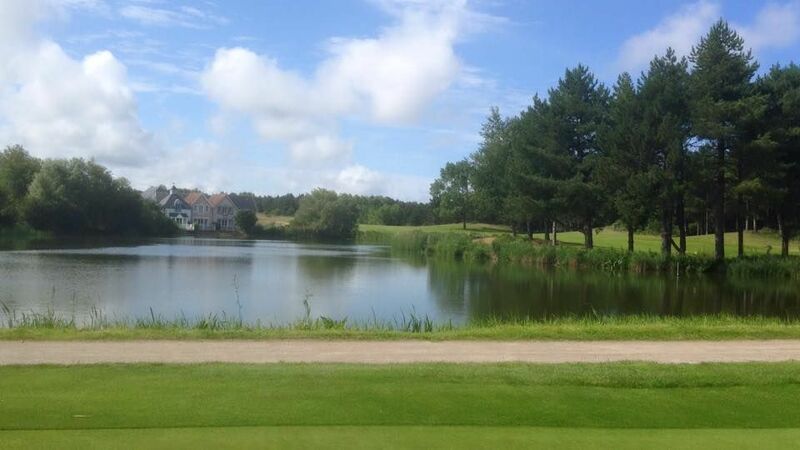 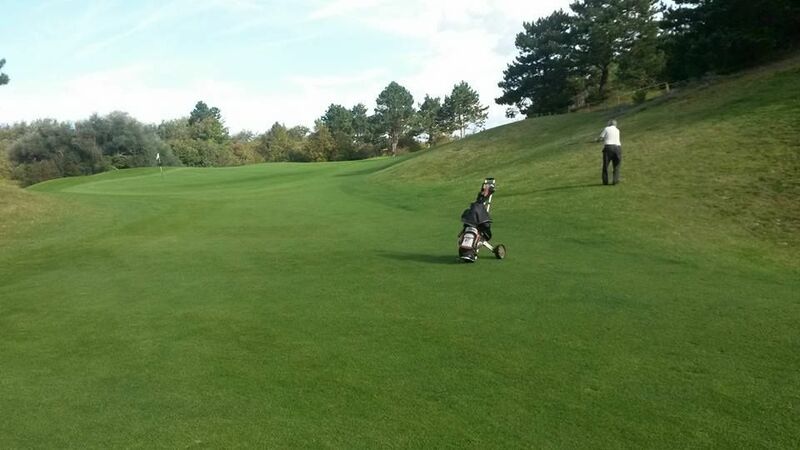 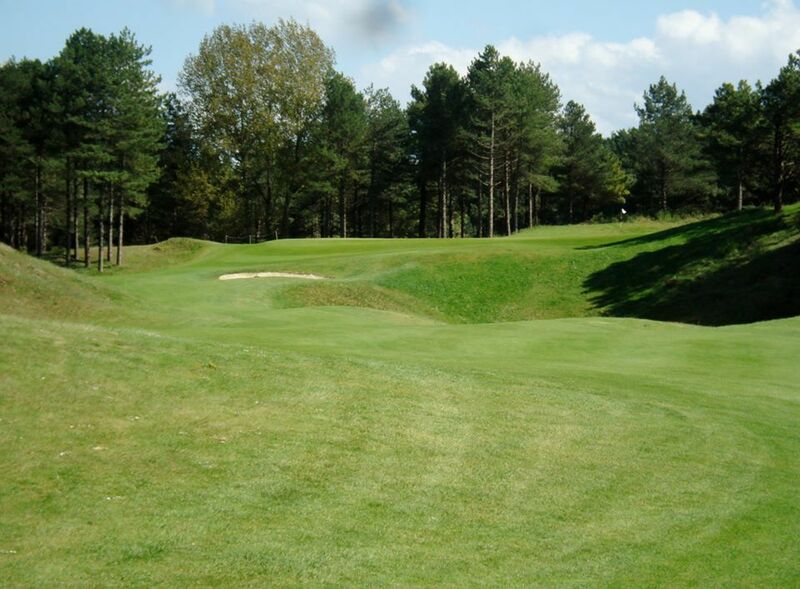 This is a truly stunning course, and for many golfers it is their favourite in the. 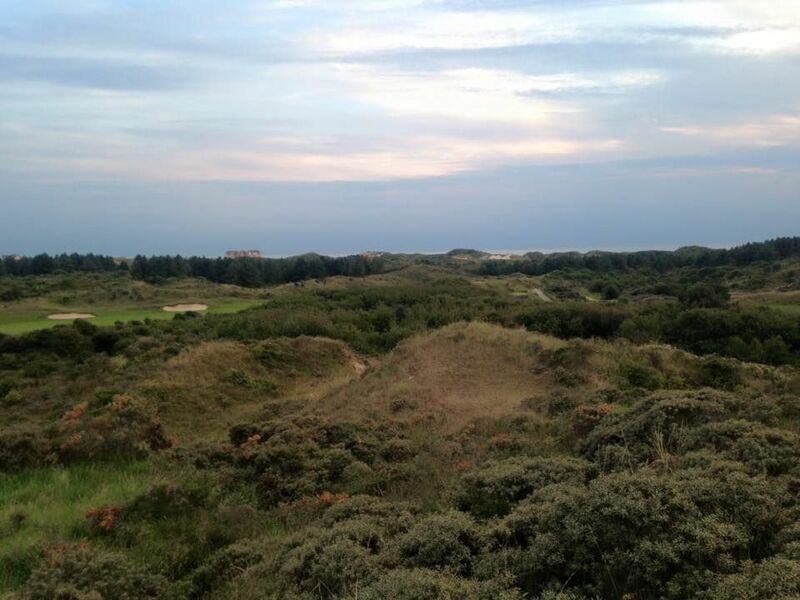 On sandy seaside soil the convoluted fairways entwine the overpowering dunes. 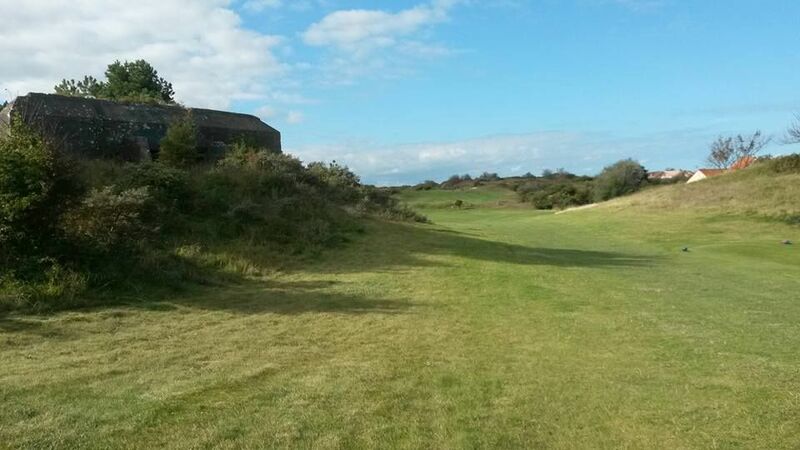 This is great golf in a genuine links setting – once is not enough for most people. 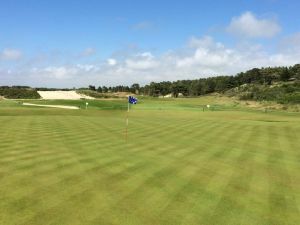 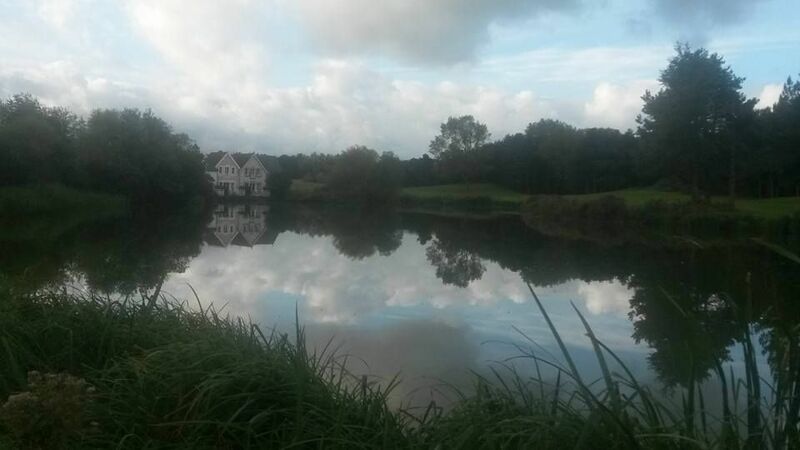 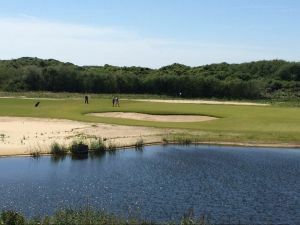 Golf de Belle Dune is not yet in our pool of Golf Courses for orders.